If you are reading this there is a high likelihood that you have heard of Pale Waves, perhaps through BBC Introducing, Radio 1, numerous blog coverage or from their strong involvement with the Dirty Hit Records Family. Whether the name rings a bell or not, Pale Waves are set to take the music industry by storm in 2018, bringing hints of commercial indie pop with a darker, emotional side into the musical realm. Having already been stated to be in the running for other notable ‘Sounds of 2018’ longlists and shortlists, Pale Waves have without a doubt got their most exciting year ahead by far. Pale Waves hail from the city of Manchester, where founding members Ciara Doran (drummer) and Heather Baron-Gracie (lead vocalist and guitarist) met at university in 2014. 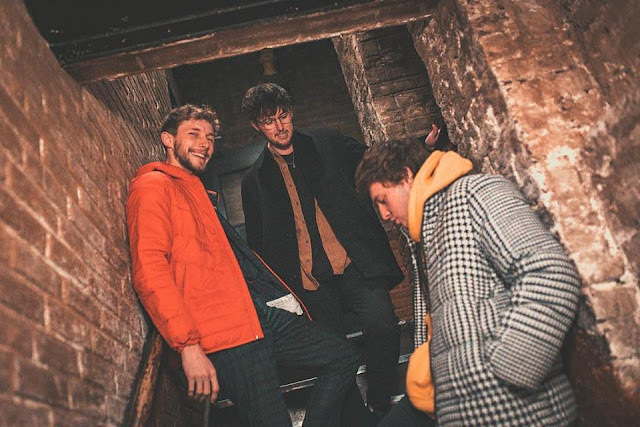 The two became inseparable best friends and formed their indie pop band whilst studying and in 2015 released two incredible catchy and exciting demos ‘The Tide’ and ‘Heavenly’. 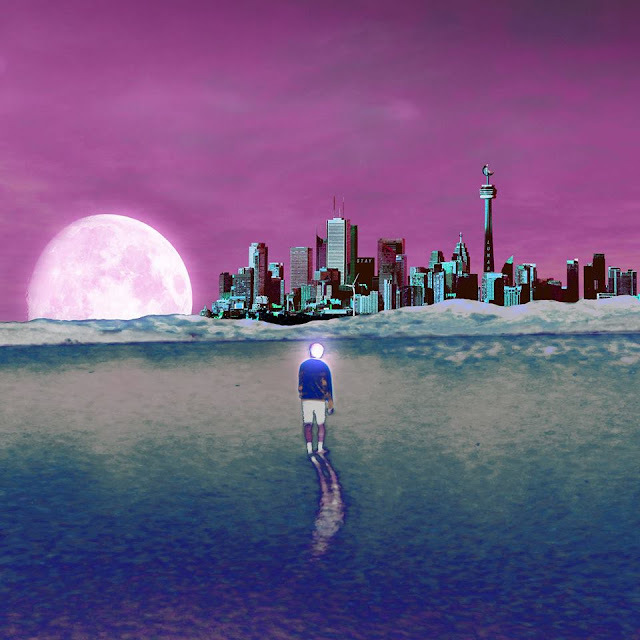 Online, these two songs received a great response, and caught the attention of renowned UK record label Dirty Hit (The 1975, The Japanese House etc.) Having become a four-piece with Charlie Wood on bass and Hugo Silvani on guitar, Pale Waves were armed with the instruments needed for the creation of intricate arrangements, memorable tunes and emotional lyrics. 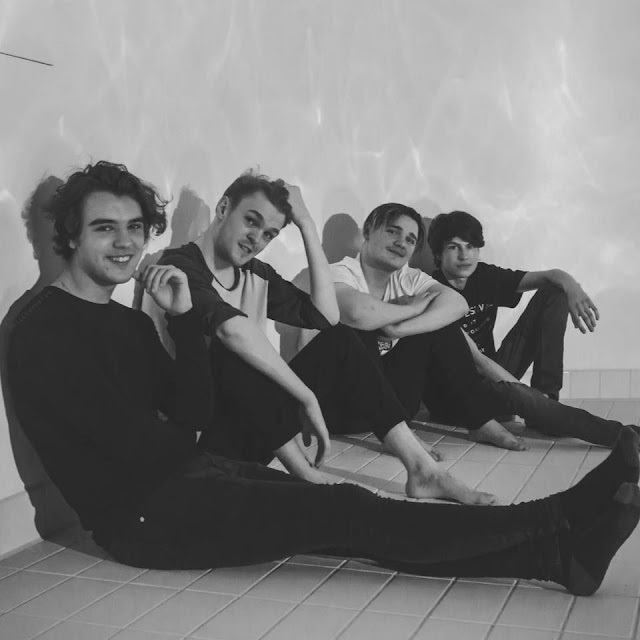 The band adopt a similar sound to The 1975, however, they embrace a darker and more heartfelt outlook which establishes Pale Waves in their own unique light sonically. 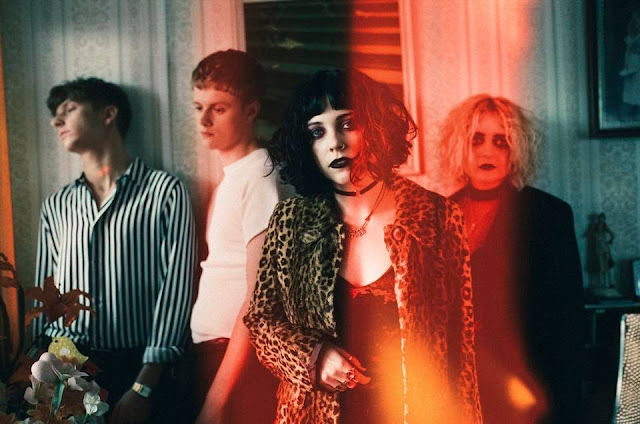 Having worked with the likes of Matty Healy, Pale Waves are growing at an increasing pace, lyrically and as a band. 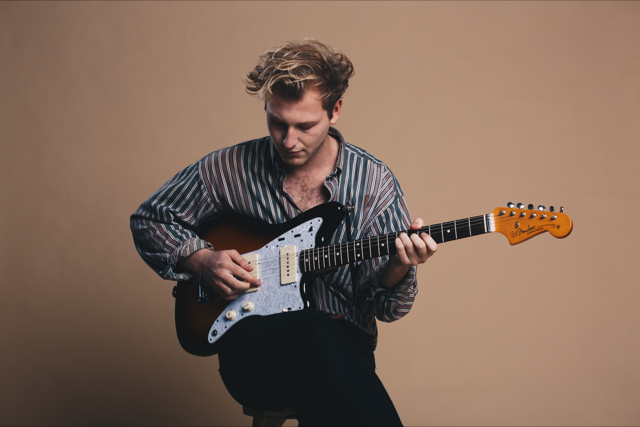 In the last year, the band were signed to Dirty Hit records and embarked on an extensive Dirty Hit UK Tour with labelmates Superfood and King Nun. However, their fan-base suddenly grew radically in size when Pale Waves supported The 1975 on their US Arena tour, playing venues such as Madison Square Garden, there was no doubt that Pale Waves were ready to embrace the life of stardom ahead. This tour allowed the band to perfect their live craft, playing to thousands of people on consecutive nights, it was certainly the right thing to do before releasing their first official single ‘There’s a Honey’. ‘There’s A Honey’ allows the audience to grasp the Pale Waves sound as such, it has an extremely catchy chorus, melodious guitar riffs and is undoubtedly an indie pop classic that remains in your head for days on end. This single set the perfect tone of what was to follow in 2017. Following this, Pale Waves released ‘Television Romance’, this time the official video was directed by Matty Healy, again, this opened up the band’s audience to a much wider sector, involving both Pale Waves fans and The 1975 fans. Following this, both Healy and lead vocalist Heather appeared in an exclusive cover feature on the NME. 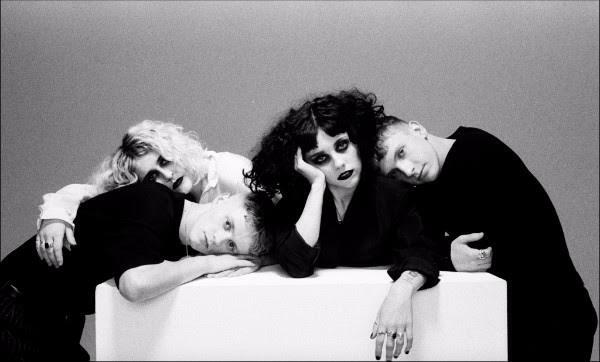 Simultaneously establishing the Dirty Hit connection and pinpointing Pale Waves’ strikingly classical goth look (heavy dark makeup, platform shoes), Pale Waves were on track to reaching the masses. The next two singles ‘My Obsession’ and ‘New Year’s Eve’ have both received extensive Radio 1 support as well as forming part of the band’s first EP which will be released in January 2018. Pale Waves are only just getting started, but 2018 is set to be their year, with manager Jamie Oborne stating that their début album will be released in 2018, one can only expect great things to come from this exciting new band. Pale Waves embark on an intimate UK tour next spring, make sure to catch them in these venues before they explode! It’s going to be a wild year ahead and this is just the beginning.